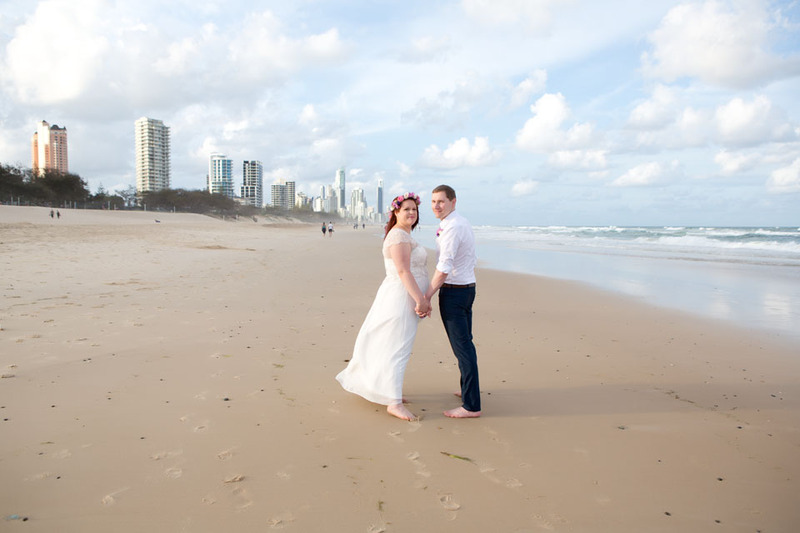 Congratulations from Shauna Rowe Gold Coast Marriage Celebrant on being engaged, how exciting! Planning a wedding can be a somewhat daunting experience, so with expertise comes a good insight into what makes a Ceremony truly memorable! 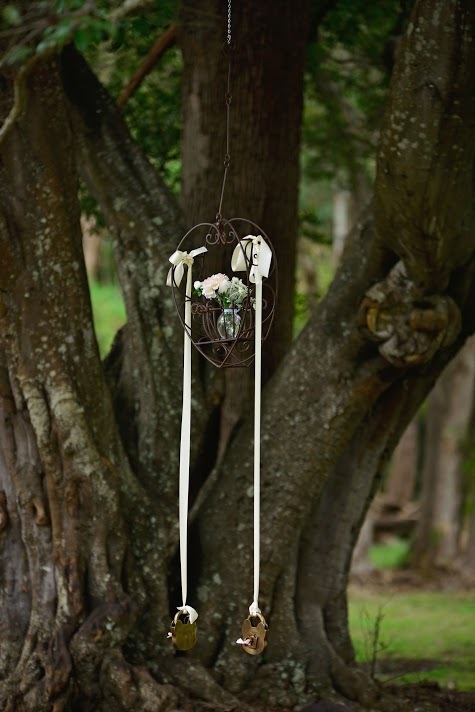 Whatever style of ceremony you choose, be it elegant and sophisticated or simple and relaxed, it will reflect your uniqueness as a couple. All I need from the both of you on the day is to look gorgeous, stay relaxed and enjoy all elements of 'your ceremony'. My commitment to you is that we set the scene for an extraordinary day of celebration, laughter and bubbles. 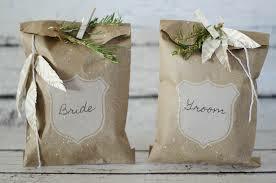 Big or small, traditional, formal or relaxed it’s the day your journey as husband and wife begins! 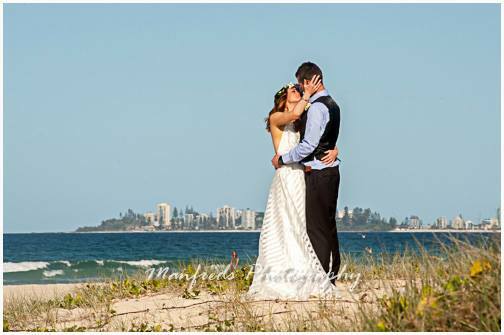 As your chosen Gold Coast Wedding Celebrant I can help make your wedding day everything you've dreamed of. 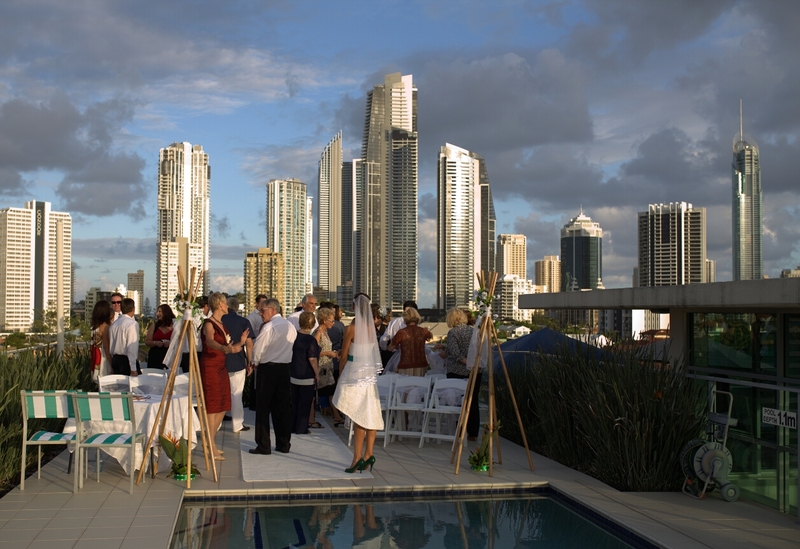 The celebrant is often the unofficial organiser of your guests. They are the glue that holds your wedding ceremony together for you, because your mind is on other things. We play a huge and vital role in keeping the Groom calm and relaxed, setting the mood of the guests and ensuring all vendors such as live musicians, videographers and photographers are aware of any special requests. 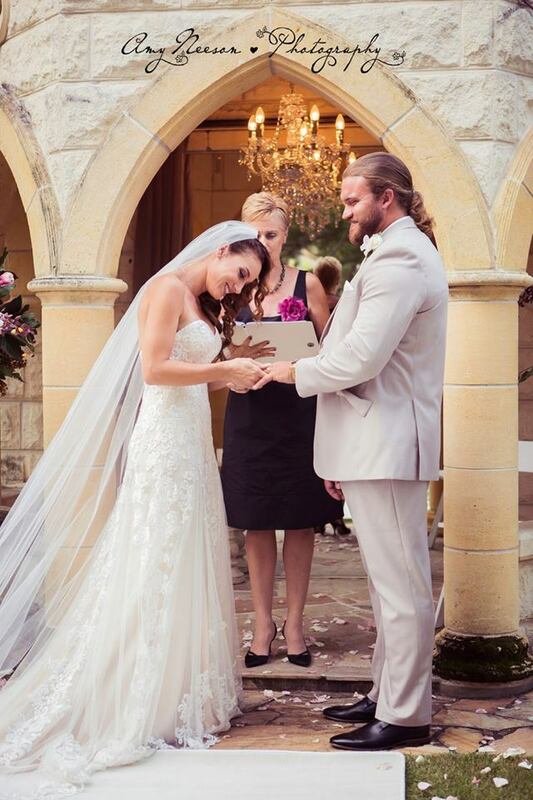 With that being said, choosing the right Marriage Celebrant to complement your wedding day is SO IMPORTANT. 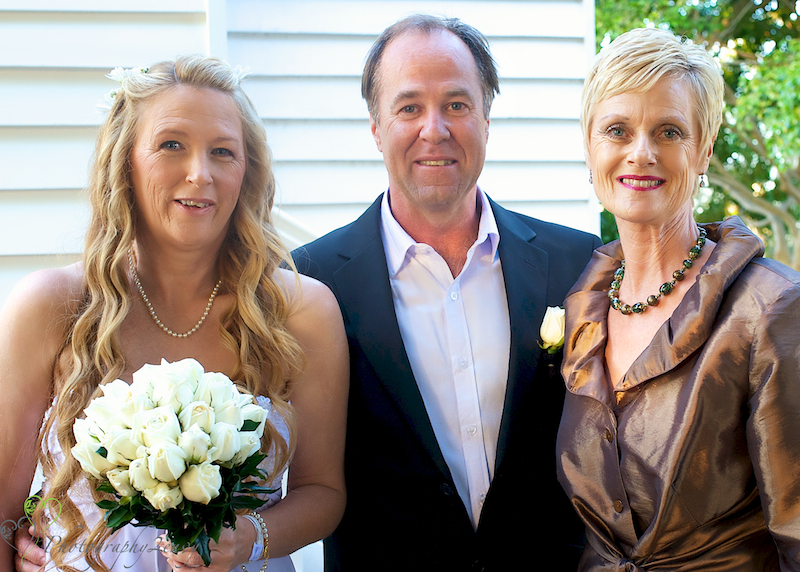 There are so many things to consider when booking a celebrant. Do you get along with them? Are they serious or funny? Do you have a similar sense of humour to you, as a couple? Are they going to fill the brief you’ve given them, or do their own thing? 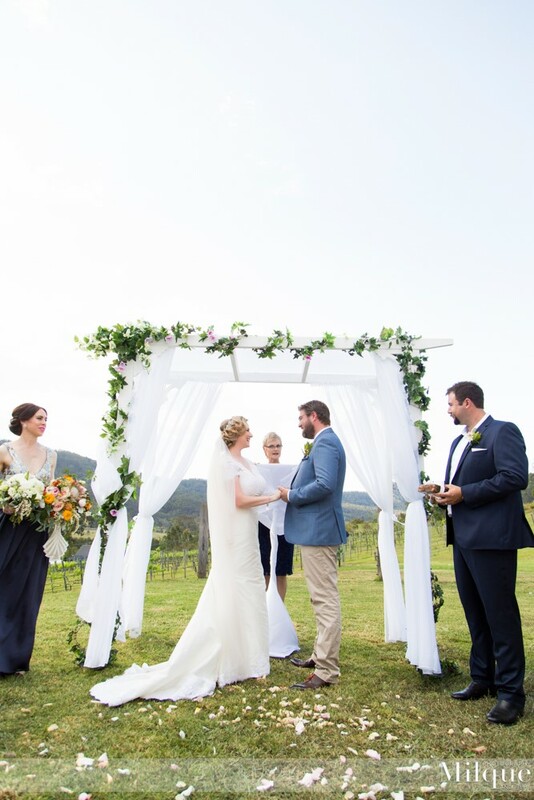 Celebrants typically charge between $350 and $1,200 for their services, and frustratingly I often hear couples wanting a “cheap” celebrant because “it’s only an hour” that they need the Celebrant for. There is so much more to a wedding ceremony than just the 30 minutes, or in some cases an hour, spent in front of your assembled family and friends. Here are some of the things involved in getting you married that you’ve probably not thought about. 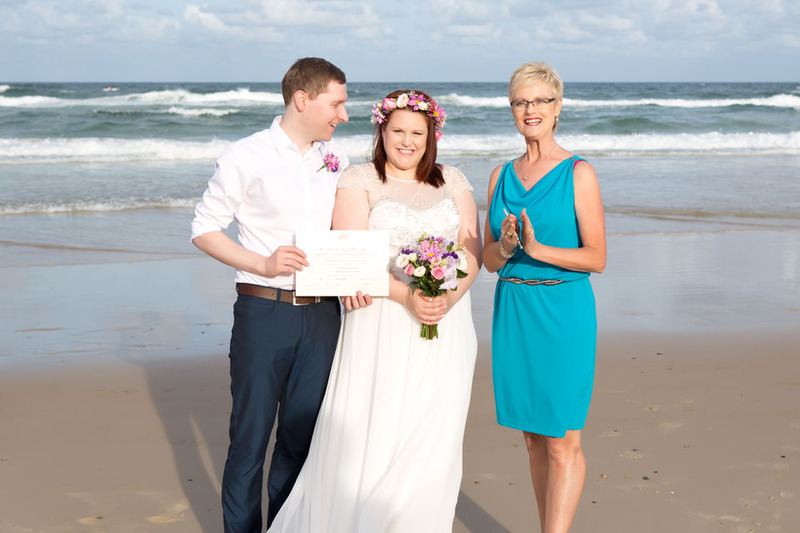 Becoming a marriage celebrant takes time and money. Once the course has been completed and passed, the celebrants application must be approved by the Commonwealth Attorney General's Department. If successful they are then legally recognised as a Civil Marriage Celebrant. The application fee is $600. 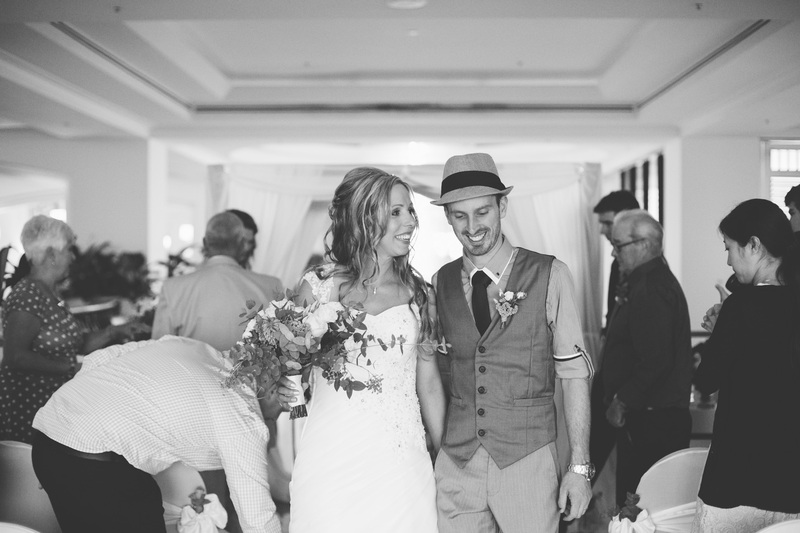 Each and every appointed celebrant is then required to pay an annual registration fee of $240. There is an annual requirement for celebrants to complete five hours of professional development. This is necessary to maintain OUR qualifications. 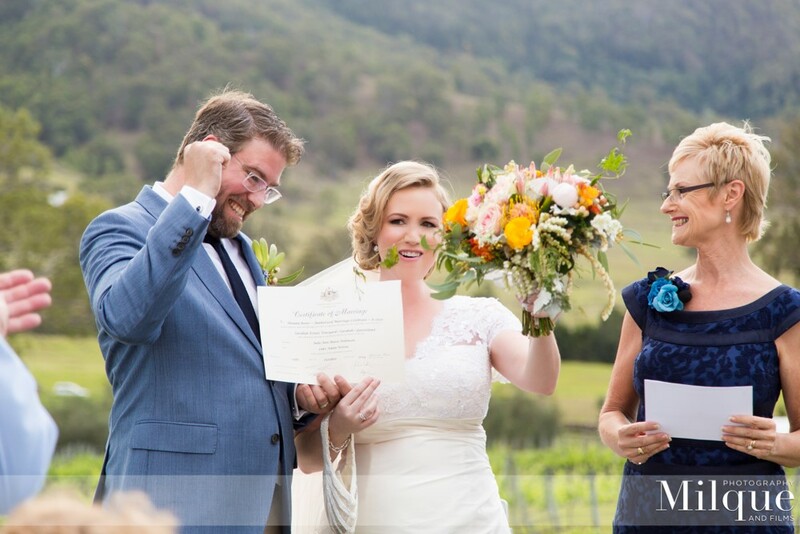 These 2 components are an absolute must when running a successful Wedding Celebrant business. They showcase your work, couples reviews, how you dress and generally provide a small window into your personality, style and the frequency of your bookings. A celebrant will normally supply audio equipment to amplify the ceremony, so they can be heard by all the guests. This same sound equipment may also be used to play music during the ceremony. 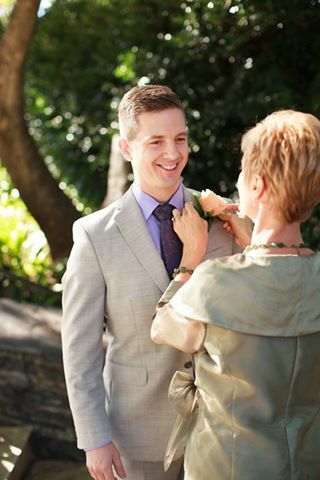 Your celebrant will travel to your wedding ceremony venue in most cases up to an hour each way and this is can often be included in the price. 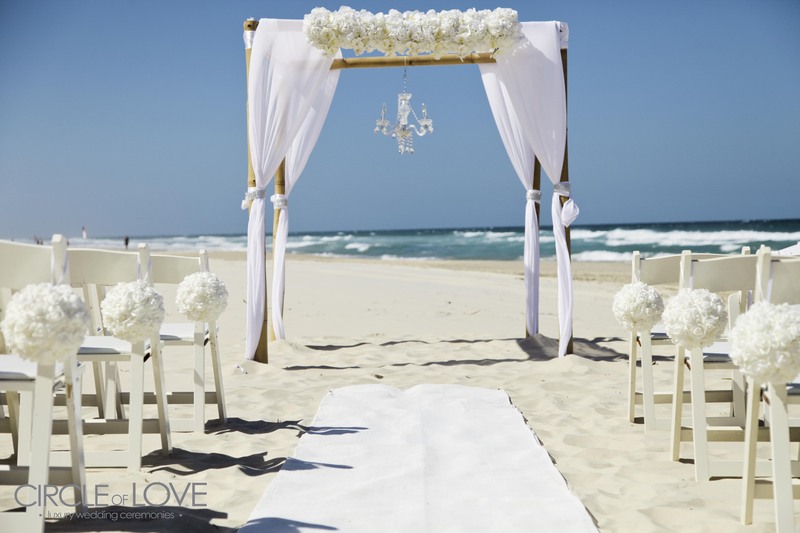 Let’s work together and design a ceremony that captures the essence of your relationship, values and personalities. 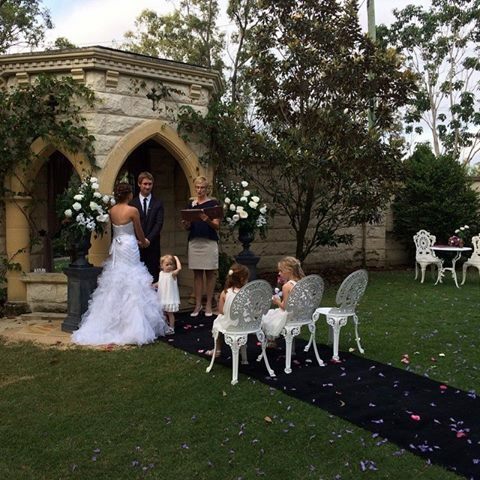 For that personalised touch PERSONAL VOWS, special readings, poems or rituals can be included to enhance the significance of your ceremony. It takes time to collate all the knowledge and information I have gathered from our meetings, emails and phone conversations. 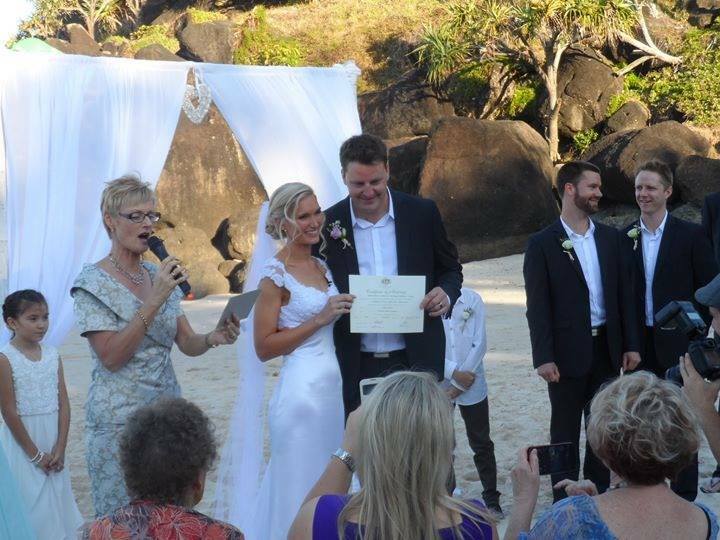 Each ceremony I write and perform is totally approved and reviewed by the couple! So basically, no two ceremonies are the same. And let’s be honest why would you want the same ceremony as someone else? This is YOUR Special Day! This includes ink, paper, emails, phone calls, registration fees, advertising belonging to a reputable Celebrants organisation such AFCC and public liability insurance. Most importantly it covers the submission of the paperwork to the Registry of Births, Deaths and Marriages (so your marriage is legally registered with the BDM of the state you were married in). This must be done within 2 weeks of the Ceremony date. 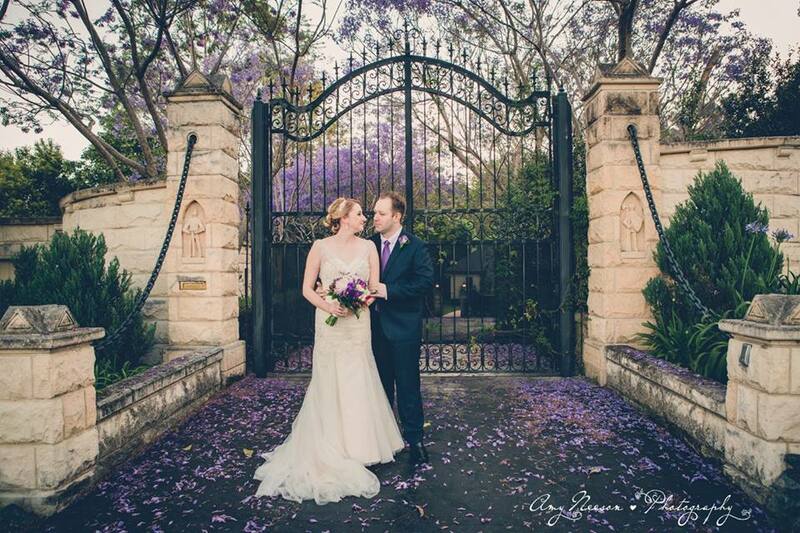 On average, as your celebrant I will spend a total of 15-17 hours preparing for your wedding ceremony. This is inclusive of meetings, travel, rehearsal, writing and researching your ceremony etc. 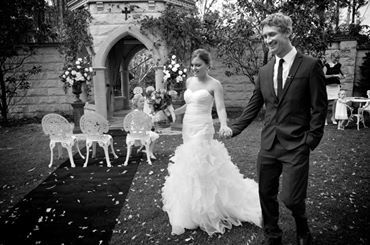 The journey starts from the first time we meet right through to the moment you both say “I do"
Email you a variety of resources to help you design your Ceremony. Samples of vows, ring exchanges, readings or poems & rituals. If you wish to write your own vows, I am only too happy to guide you through the process, and be a sounding board for your final choice of words. Preparation & lodgement of all legal documents to BDM. 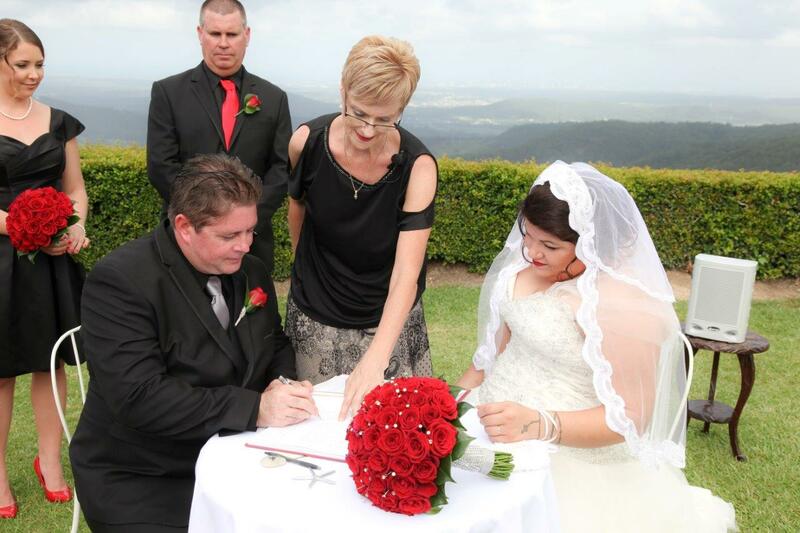 On your behalf I will apply for your Official Marriage Certificate from BDM QLD or NSW. Use of a portable PA to play your Ceremony music through & to hear your Ceremony clearly. Rehearsal if necessary, either at the Ceremony location or an alternative location. 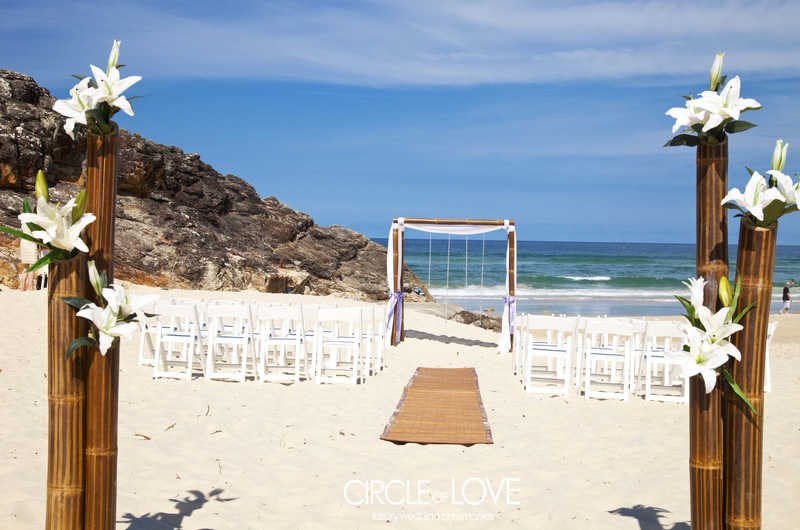 Create a personal and memorable bespoke Ceremony that reflects you as the unique and individual couple you are. Send you an initial draft of your Ceremony for pre-approval or changes. Print out a copy of your vows; any readings or poems needed for your Ceremony. A beautifully presented Certificate of Marriage; a keepsake of your Wedding Ceremony + a small gift on confirmation of your booking fee of $200. Payments can be made only by cash, direct bank deposit. In certain instances a payment plan can be organised but must be strictly adhered to. Let Shauna Rowe share and celebrate "Your Love Story"